How Did You Spend Your Family Day? 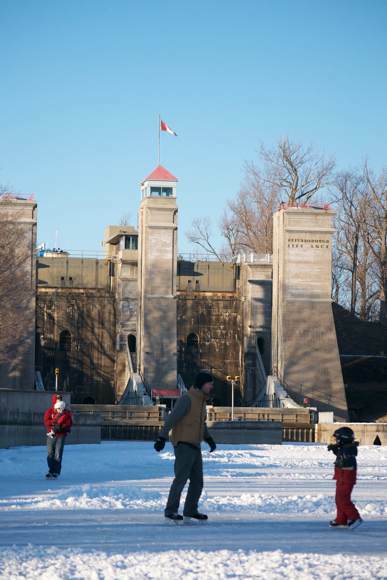 Lots of folks took advantage of the beautiful day and took to the ice on the canal for an afternoon of skating. @Ptbo_Canada Spent #FamilyDay tapping my maple trees, exploring #creativePtbo events online for this week, and creating in a sunny studio!